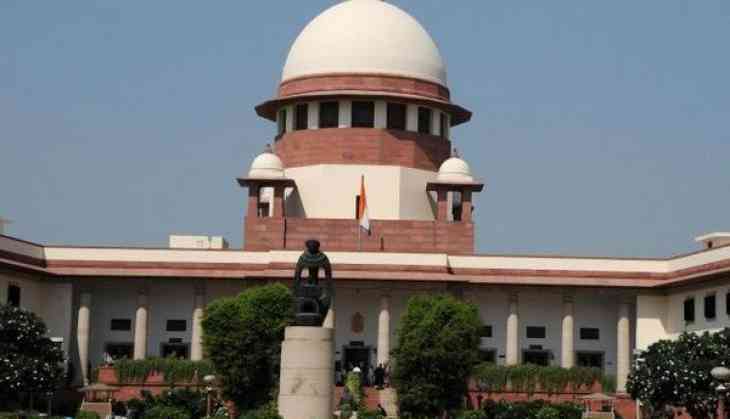 The Supreme Court on Monday adjourned the hearing on a petition challenging the provision of Article 35A of the Indian Constitution which grants special status to the permanent residents of Jammu and Kashmir. Now, the top court will hear the matter on August 27. Following the hearing in Supreme Court over scraping the Article 35A, the state observed two-day shutdown called by separatists groups on Sunday demanding the continuation of the contentious Article. The separatist's group strike against the 'scraping' of the Article 35A has affected the normal life in the state. The ruling Bharatiya Janata Party has advocated that a scrapping of Article 35A would facilitate the idea of ‘Kashmir for all’ and would benefit the state. A Delhi based NGO, We the Citizens, challenged 35A in SC in 2014 on grounds that it was not added to the Constitution through amendment under Article 368. It was ever presented before Parliament, and came into effect immediately, the group argued. Meanwhile, several political parties such as the National Conference and the People’s Democratic Party and separatists believe that removing the Article would be detrimental for the welfare of the Kashmiri people. Even they led a protest march demanding that Article 35A be not removed from the Constitution.